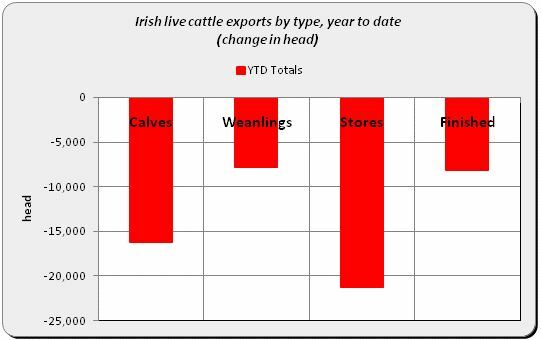 The total number of live weanling exports have dropped by 9,885 head (31.9%) from January 1 to December 12, compared to the same period in 2014, figures from the Department of Agriculture show. 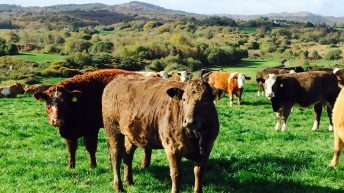 Figures from the Department of Agriculture and communicated through Bord Bia, indicate that the total number of store cattle exports have also dropped by 50.4% or 21,766 head. 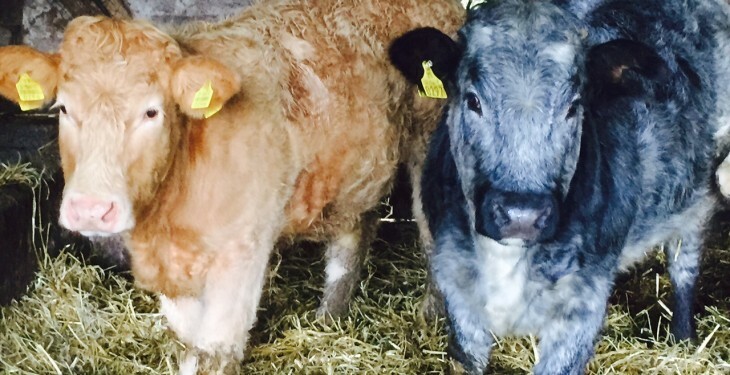 There has also been a drop in finished cattle exports, with 47,719 of these animals exported up to December 12, which represents a drop of 18% or 10,490 cattle on the same period last year. Total live cattle exports have also dropped by 25% which is 58,400 less cattle to December 12, this year, it says. 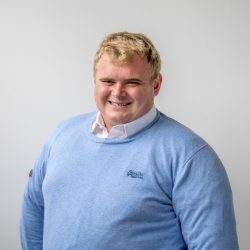 According to these figures from the Department of Agriculture, total live cattle exports to continental Europe have dropped by 33,057 head or 23.4%. The largest drops have occurred going to Spain (14,775), Italy (5,032) and Belgium (21,125), while live cattle exports to Britain have also fallen by 8,612 head or 49.2%. 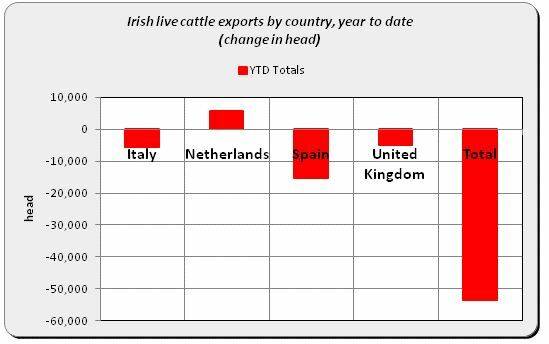 However, despite the fall of live cattle exports to continental Europe, increases have been reported in both Northern Ireland and France. 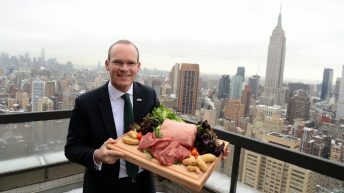 Live cattle exports to Northern Ireland have increased by 1.5% or 799 head, while exports to France have increased by 3,256 head or 61.5%. Total live cattle exports to non-EU markets have dropped by 78.7% (17,493), these figures show. The ending of Irish exports to Libya, as a result of political unrest is for the most part to blame for this fall in exports. 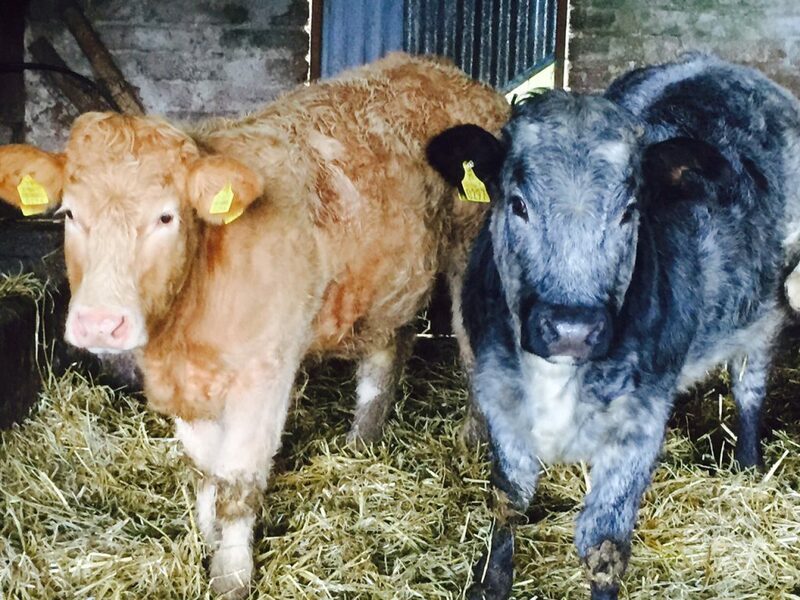 According to the Department of Agriculture, 433 Irish cattle made it to the Middle Eastern state in 2015, this fell from 17,666 in 2014. Exports to the Lebanon have dropped by 68 head, while exports to Tunisia have increased by 8.2% to reach 3,923 head.